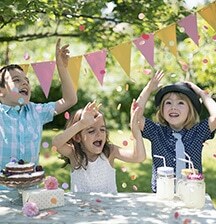 This birthday party theme really pops will fun and excitement! 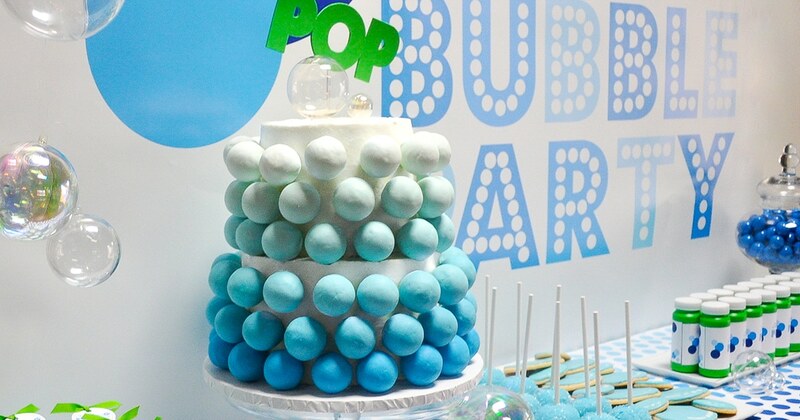 Haddy Tapia-Clark of House of Creative Designs (instagram.com/houseofcreativedesigns) designed this fun kids’ party all around the theme of bubbles, with the centrepiece a dessert table full of bubble-themed confections and hanging floating bubbles. 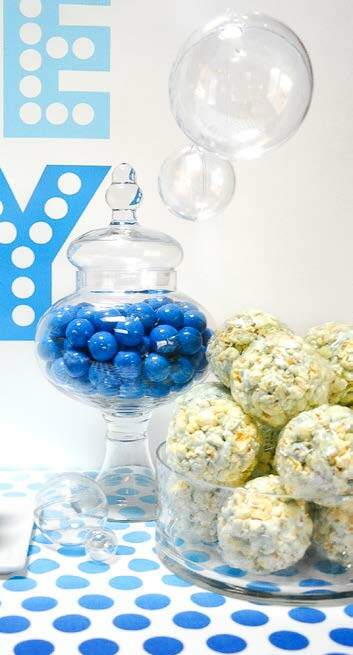 Sweets included bubble-decorated sugar cookies, a bubble-themed cake, cake pops, popcorn balls, gumballs, and bubble favours filled with round, candy-coated chocolate inside. All of the savoury food was done in round “bubble” shapes too. 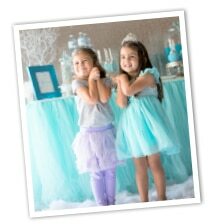 Party entertainment included a bubble show entertainer, bubble machine, bubble art station, bubble toy station, a photo booth with bubble chalkboard signs, clear beach balls (giant bubbles!) to play with, and a clear ball pit for toddlers to enjoy. 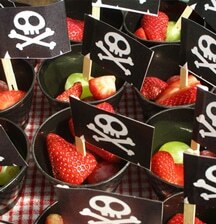 Party favours were, of course, on-theme. 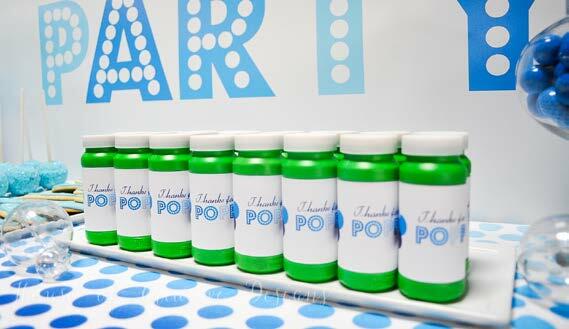 “I also had a bottle of bubbles with a custom label for all of the party guests to take home,” Haddy says. That way the bubble fun could continue long after the party was over! 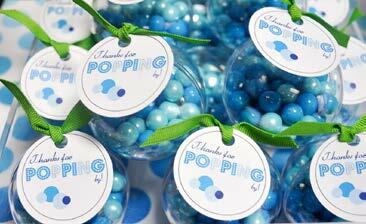 This bubble-themed party was a poppin' good time for all the little guests! 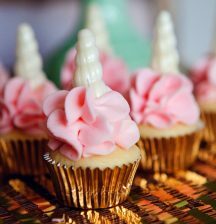 Find Rosa's bath bomb recipe on mykidsparty.nz and make your own! 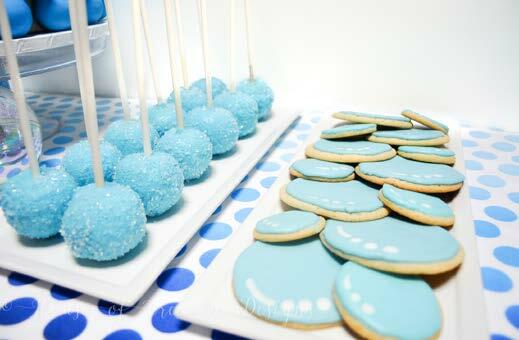 Cake pops and bubble biscuits were delicious treats, while the party favours were bottles of bubbles, of course. 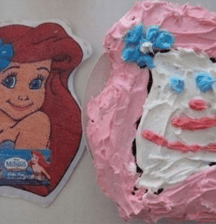 8 award-winning (healthy) kids’ birthday hacks to try right now!